We are Gainesville Florida's premier adult social athletic organization. 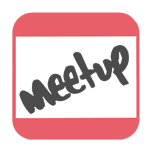 Our focus is on having a great time meeting new people and networking. We bring various adults, companies, and young professionals back to the fields to revive our inner desire to have fun! 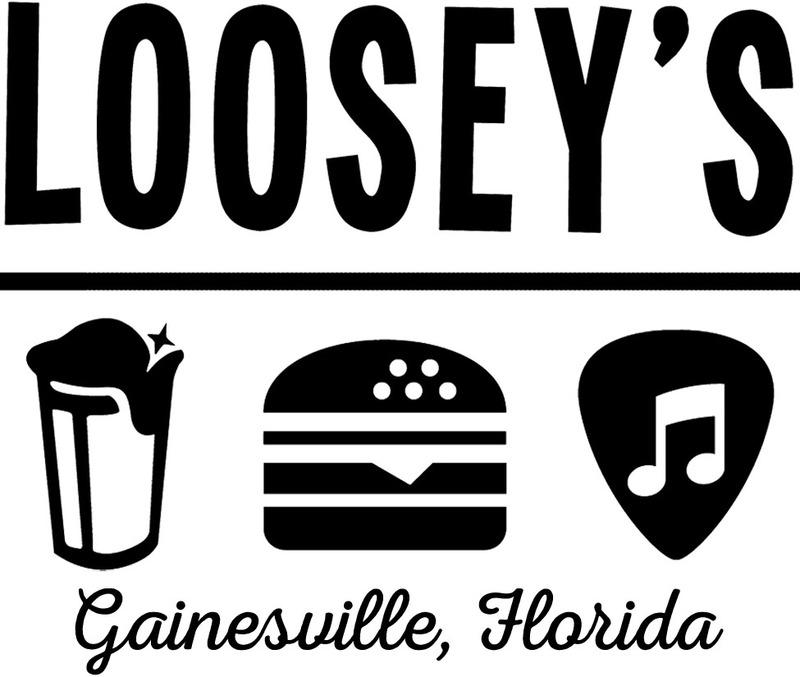 Official league bar: "Loosey's Downtown"
Official league bar "Loosey's Downtown"
A) Just click on the register button and choose the option that best fits your needs. - Free Agent - Place me on any team. - Small Group Member - Me and some friends want to be kept together. You will create a group name and your friends can join that group. - Team Player - I was invited to be on a specific team. - Team Captain - I would like to be captain and will have players sign up for my team. A) Rain-outs are generally re-scheduled for a future date. ******** View all the faq's here.